Founded in 1958, Nolte is now Germany’s second largest kitchen brand with c1,100 staff and exports to over 50 countries worldwide. Despite its growth, it remains a family-owned business, with traditional values based on personal relationships, honesty, commitment and hard work. Thanks to its fully automated, computer controlled machinery and skilled employees, Nolte maintains high standards of materials, design and production. Its kitchens offer exceptional quality, reliability and consistency of craftsmanship. As one of the first manufacturers in the industry to be granted Forest Stewardship Council (FSC) certification, Nolte materials comply with the highest social and environmental standards on the market. Nolte is also certified with PEFC, considered the certification system of choice for small forest owners. 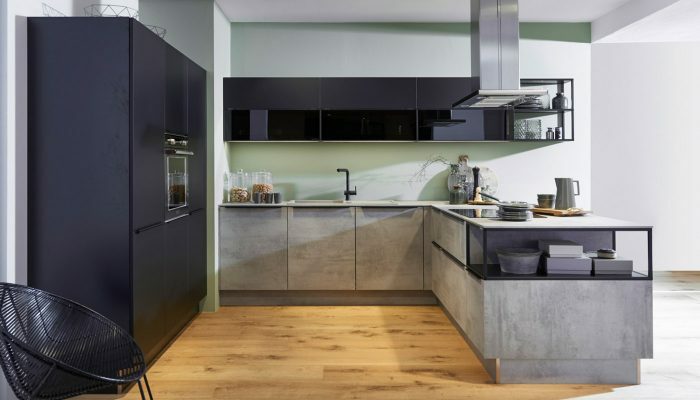 In 2017 Nolte kitchens were rated “Germany’s most popular kitchen brand” for the second year running.